As the pressures on finance departments continue to grow with increasing business demands to reduce costs, increase efficiency and meet ever more stringent compliance obligations, there is a greater focus to streamline back office processes using financial automation solutions. To meet these business demands, finance professionals need simplicity, flexibility, and control. However, feedback from finance leaders consistently points to frustrations and dissatisfaction with their existing finance systems, which hinder their ability to improve processes and reduce costs. 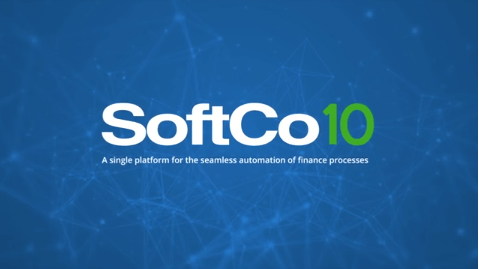 SoftCo10 is the new, innovative alternative to cumbersome business systems. What makes it different is its capability to automate a range of financial processes on a single platform. 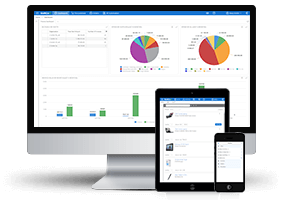 SoftCo10 is extremely flexible, allowing complete solutions to be easily configured and delivered in a single fully integrated system with a consumer-type user experience. 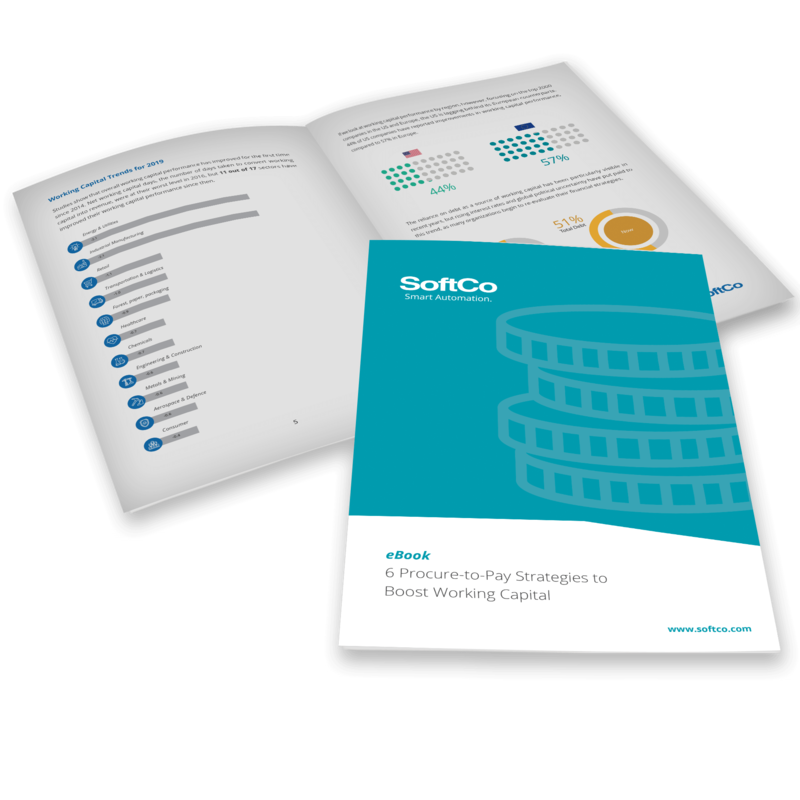 The paper includes the key highlights of SoftCo10 and explains what this innovative new platform means for finance leaders, including remarkable benefits including 80% cost reductions, 90% improved productivity per full-time employee, 600% faster document processing, and 100% visibility and control over all processes.